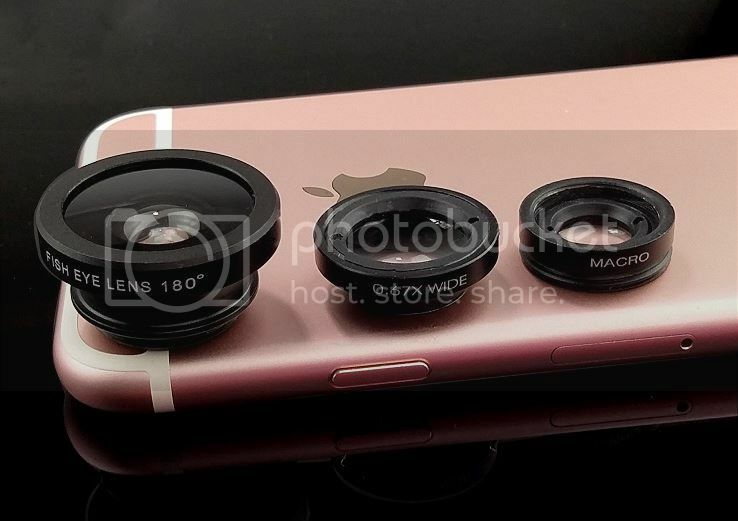 This is a 3 in 1 tiny clip-on detachable jelly lens for mobile phones & digital cameras. With this Mobile Fish Eye Lens, you can see the image with the range of 180 degrees from the right to the left on your phone. 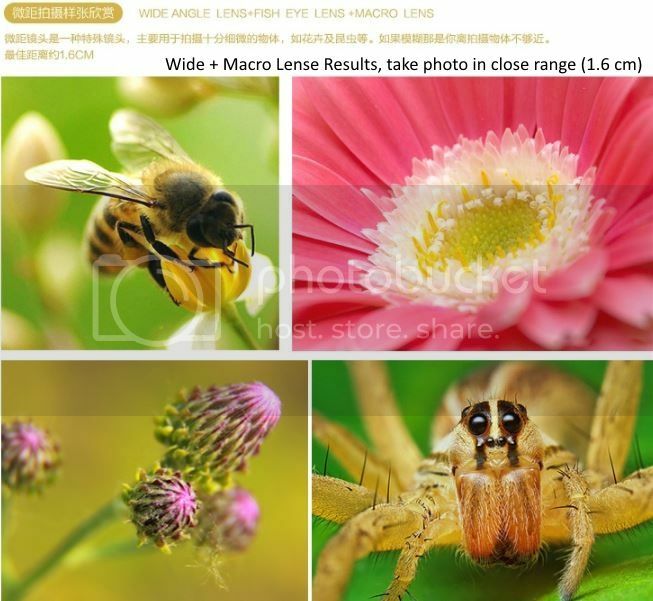 With the macro lens, can be taken picture of a tiny object clearly in the details. 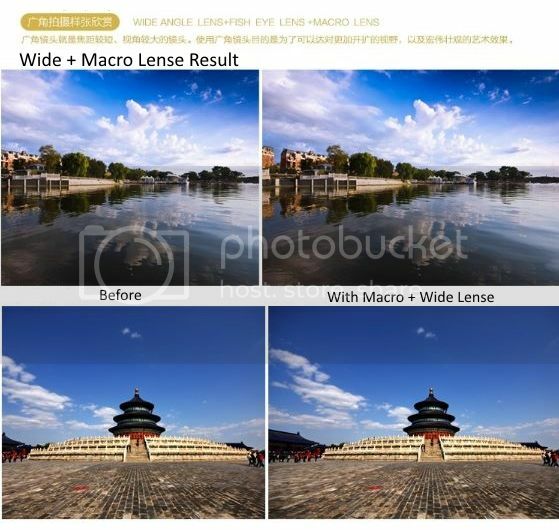 Wide angle lens is suitable to take picture of large ranges, such group of people, buildings and landscape. 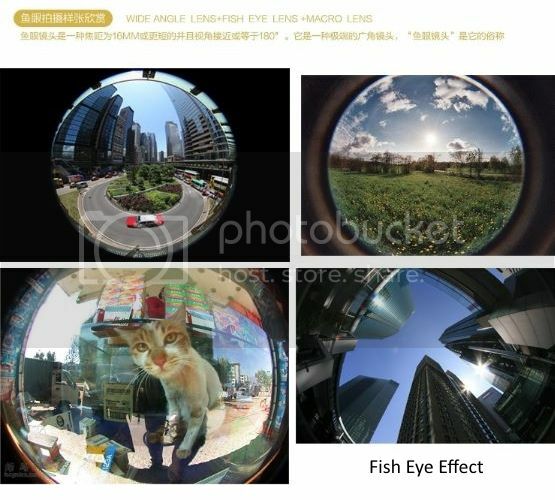 You can enjoy unrealistic fish-eye world of images. 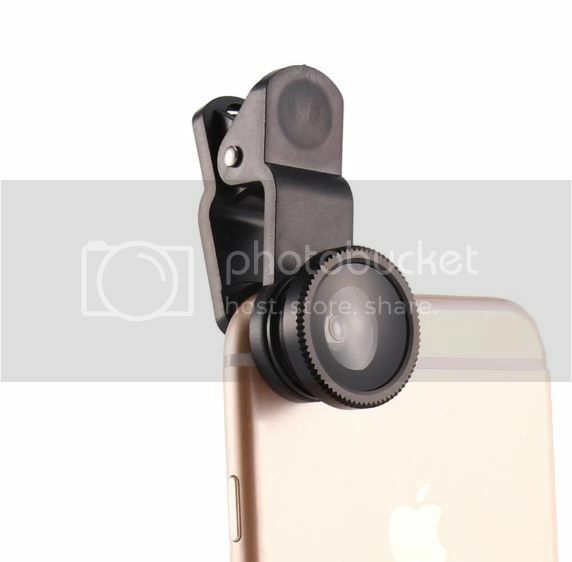 Universal detachable clamp design, work on most types of mobile phone that their camera lenses are not bigger than 13mm diameter. Suitable for most mobile phones, easy and convenient to operate. It can apply to iPhone, HTC, Samsung, smart phone, iPad, Tablet PC, Laptops and so on. You can use this lens enable you easily enjoy photography and find the instant beauty of the world. Macro lens can take clear photos of small objects. 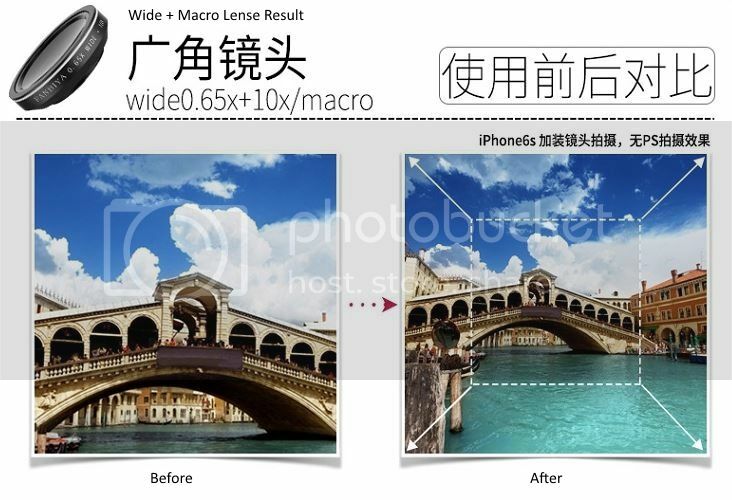 Wide-angle lens can shoot larger range of scenery. 180°of the scene can be captured by Fisheye lens, which can let you enjoy the unreal world. 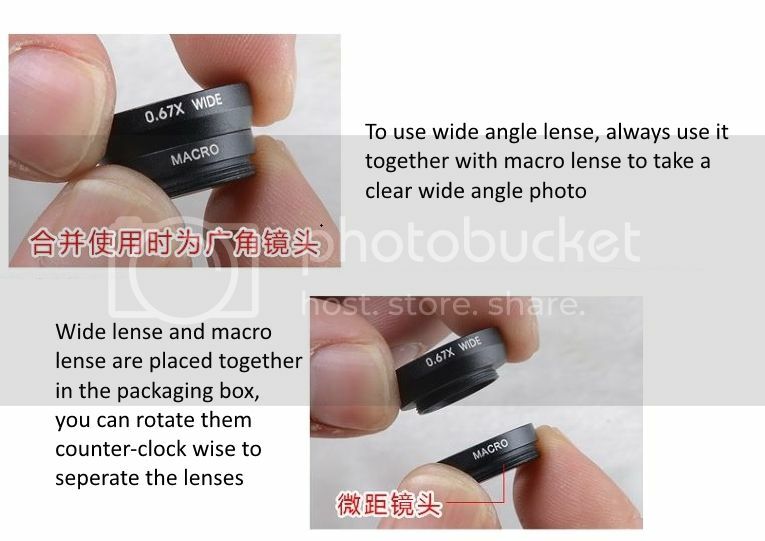 When use macro Len, suggest keeping 1-2cm distance from your object to take more clear pictures.